A backup is a lifebuoy, which will help you not to loose any documents, family photos, and favorite games when one day a hard drive breaks down. 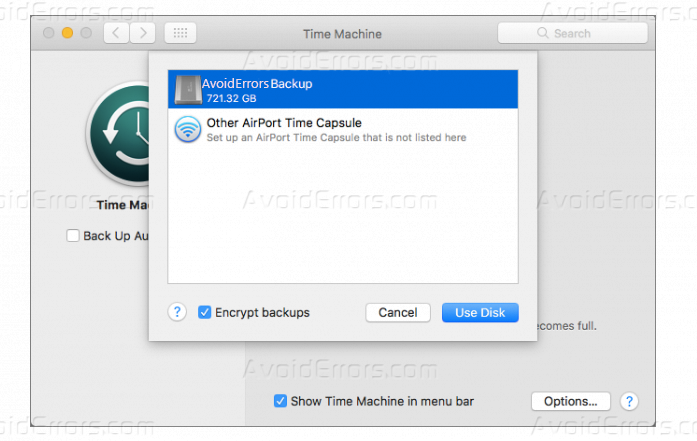 The creation of backups can be configured in a few mouse clicks, great advantage of Mac computers. Today, Ill show you how to start using a Time Machine and what you need for this. 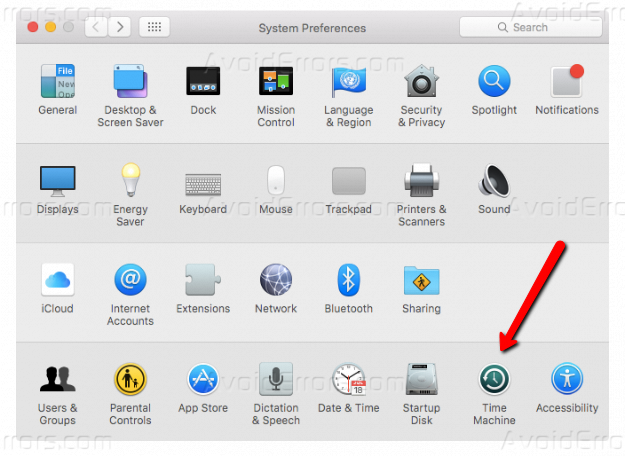 Open the “System Preferences” menu and find the Time Machine item at the bottom. Important! To make a backup, you will need an external drive connected via USB or Thunderbolt connector. Other possible options are the AirPort Extreme router in a pair of the hard drive, Time Capsule or server with the MacOS. Make sure that the device you selected is turned on and running. The Time Machine options menu is simple. You can select a disk for backups, configure their automatic creation, display the function in the menu bar and see usage statistics. Before starting the backup process, click on the “Options” and exclude from the backup list that directories which you don’t want to back up. 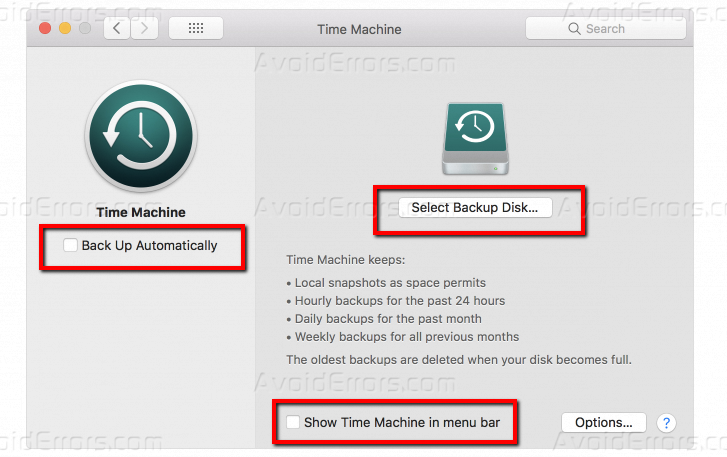 For example, if you use iCloud Drive and synchronize files from the desktop and a folder with documents with all your devices, you do not need to back up it in Time Machine. As soon as you decided on the data for backup, click on the button “Select Backup Disk“, then from the list of available devices find the suitable one and click “Use Disk“. If you are worried about the security of the data, you can check the box next to “Encrypt Backups“. Then no one will be able to access your backup copy without a password. The speed of the backup depends on the amount of data, the type of connection and the speed of the external hard drive. When the backup process ends you will see the notification. We hope that this instruction will help you not to lose data on your Mac.